It has taken me 26 years to realize that my voice does matters, that my vote does matters! I was one of those people who never fully understood the way government works or how it applies to me. 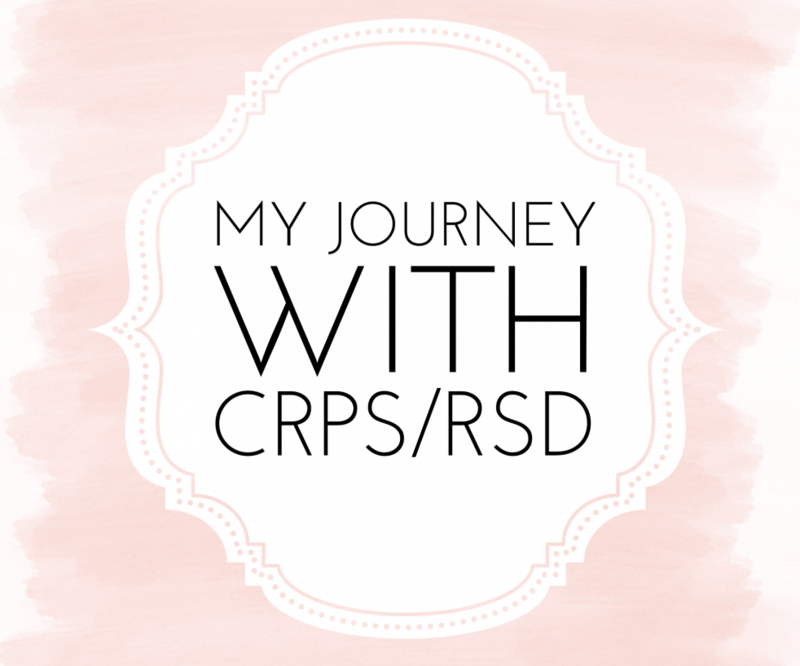 It took me being diagnosed with CRPS a very rare, very painful chronic diagnosis that I realized my illness and my other pre-existing conditions could cause me problems down the road. When I turned 26 this year I was no longer on my mom’s Navy Insurance Tricare I had to find a new insurance that would take my pre-existing conditions on top of my new on diagnosis of CRPS. Luckily we found one but I still worry about the future since I can’t work because of said diagnosis. I’m voting not just because of my healthcare but also for my ancestors whom were unfortunately not able too because of the color of their skin, and what their reproductive system was. I’m a great-great-great granddaughter of a brave, fierce, strong woman who just happened to be a slave, because being a slave didn’t define her, what my ancestors did after is what defines them and what continues to define them long after they were gone. I am a voter on many things and for many reasons but it all comes down to one major reason.. I Am A Voter for our right to Democracy!